Have you ever loved a commercial, but had no idea what the product was? Do your ever wonder why some explanations seem unnecessarily complex? How come some sales people make you feel very uncomfortable while others always seem to have exactly what you need, exactly when you need it? In today's episode of "Why It Works," communications consultant Zach Messler reveals some of the hidden mechanisms behind why Communication works. We explore the 3 C’s of Effective Communication, why simplicity matters, and the effect that an inward vs. outward focus has on your ability to connect to your audience. Want to learn how to deliver a great public speaking performance for FREE? Till Jan 31, the first 100 people who sign up to my Connection Counselor mailing list will receive a coupon code to get the entire course for FREE. Hurry! Offer expires Jan 31st so ACT NOW! No matter your industry…no matter your size…your buyers have changed. They’ve gotten a taste of empowerment, and now? They’re never going back. That means all that messaging…all that content that worked even just a few years ago? None of it resonates. That’s where Zach Messler comes in. 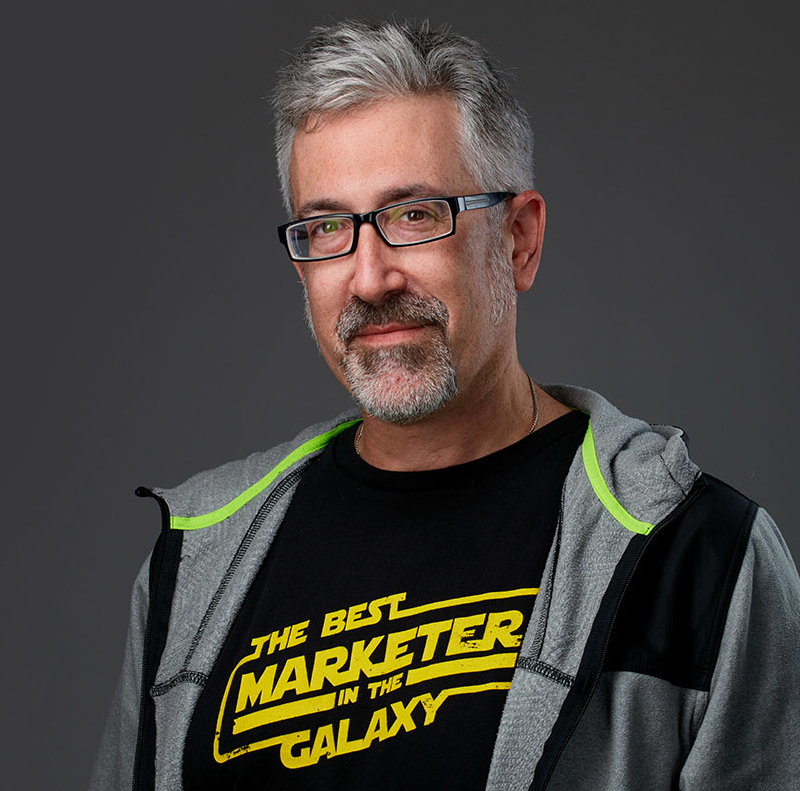 Zach spent 20 years focused on product marketing for B2B tech, teaching non-technical sales pros to explain complex software to executive buyers. And, it’s where he came up with a simple methodology that makes your message clear, compelling, and convincing. About a year ago, he left the corporate world for good so he could help more people. Today, he helps entrepreneurs and growing tech companies know what to say and how to say it so they can make a bigger impact on the world…and their wallets. Sound like something you could get down with? Head on over to zachmessler.com! A great book to go with this episode is If I Understood You, Would I Have This Look on My Face? 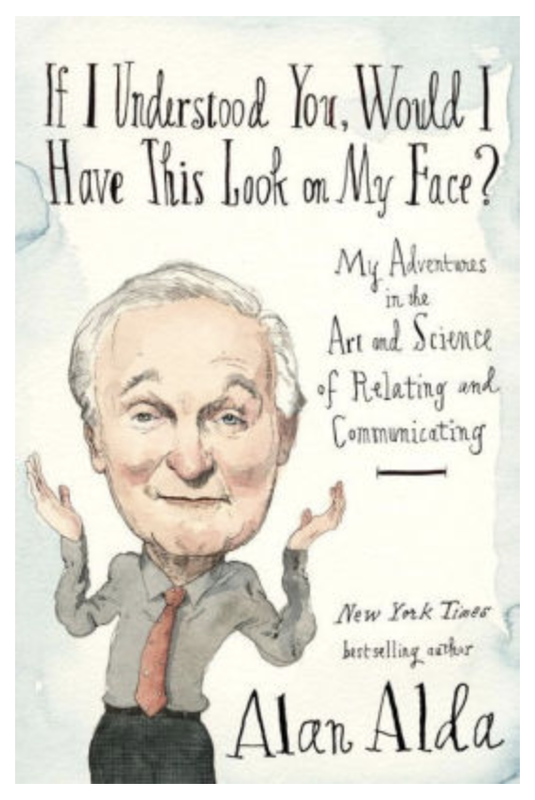 : My Adventures in the Art and Science of Relating and Communicating, by Alan Alda. It explores principles of effective communication that apply to acting, the office and all points in between.